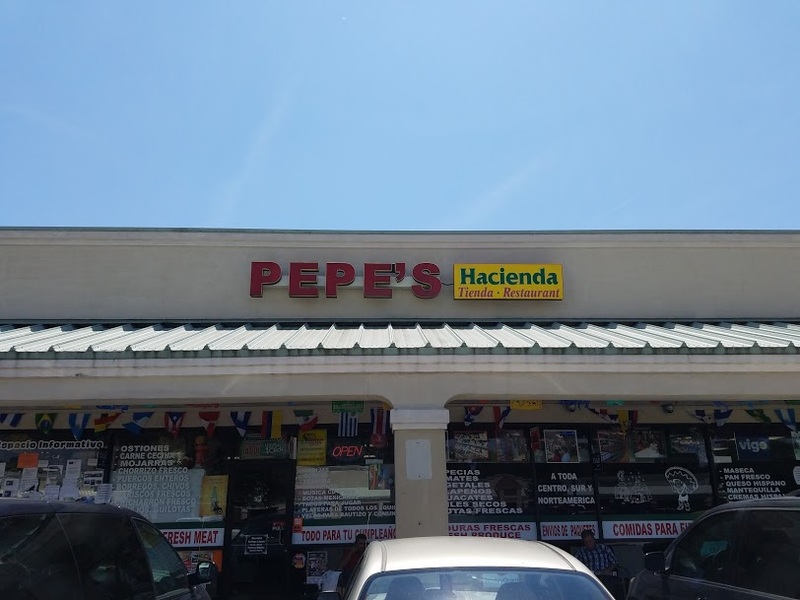 I have been hearing a lot of chatter about Pepe’s, and was curious about the hype. 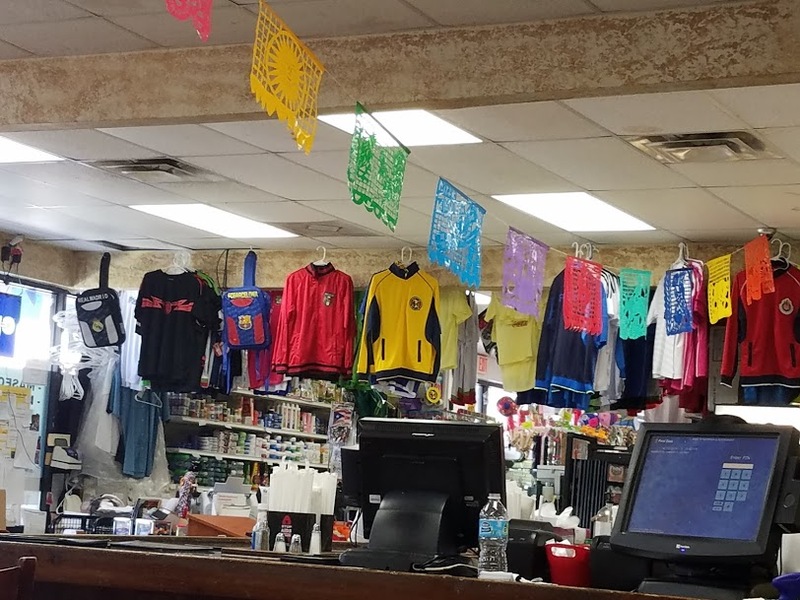 When we arrived, I was transported to a past life where it was not unusual to get in a car drive over the border, and go into Mexico not the tourist Mexico, the interior Mexico spending our day just hanging out with the locals, enjoying the people and eating the food. It was a wonderful time. 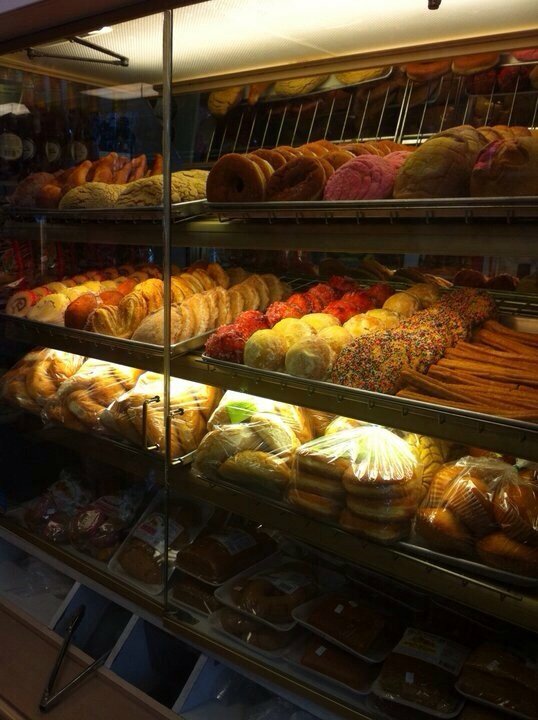 Pepe’s is not just a restaurant it is a way of life, a tienda (market), bakery, clothing, shoes, jewelry, and more important a meeting place for the Mexican community… I wanted to touch everything. 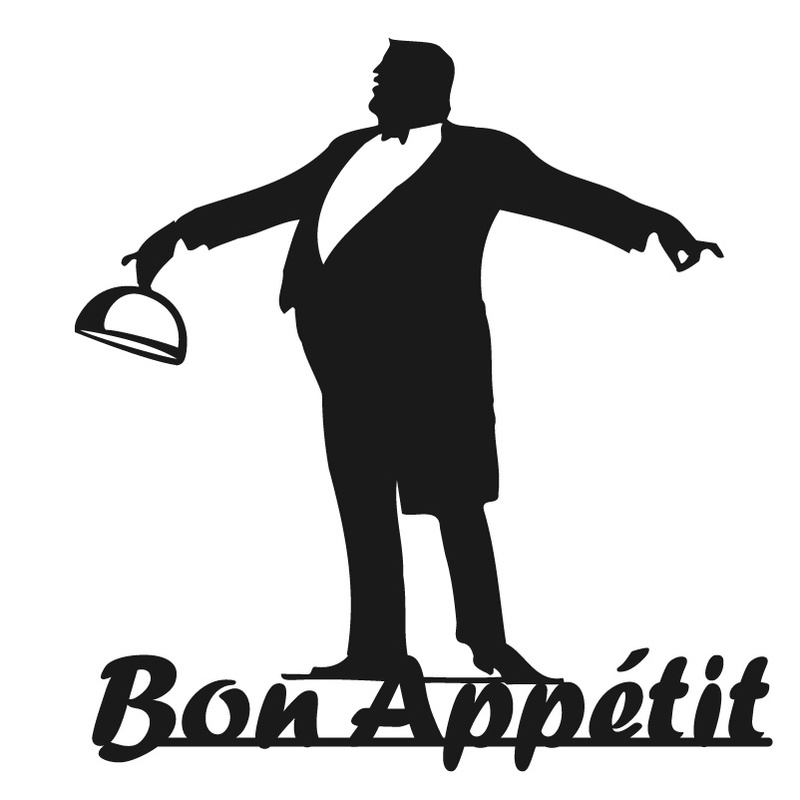 I currently have a “favorite” Mexican restaurant that I do enjoy and have become a frequent flier. 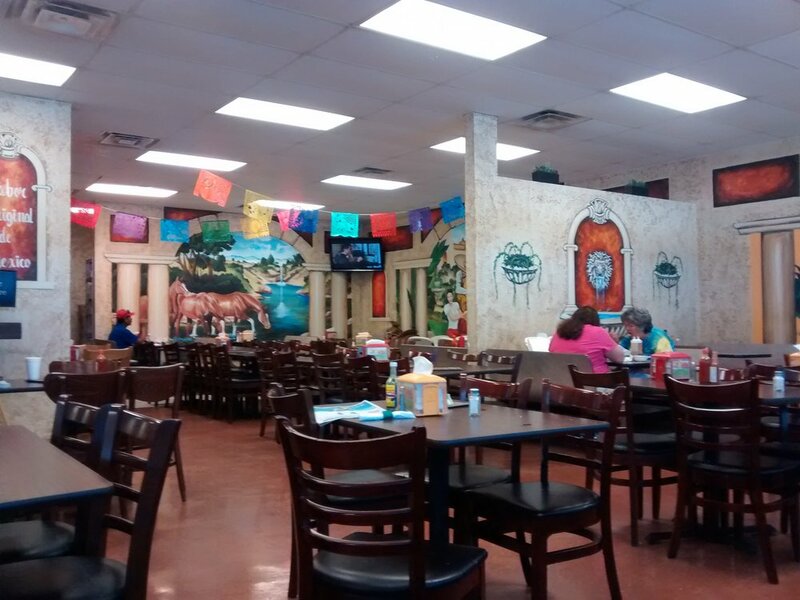 Well Pepe’s may be the replacement spot. 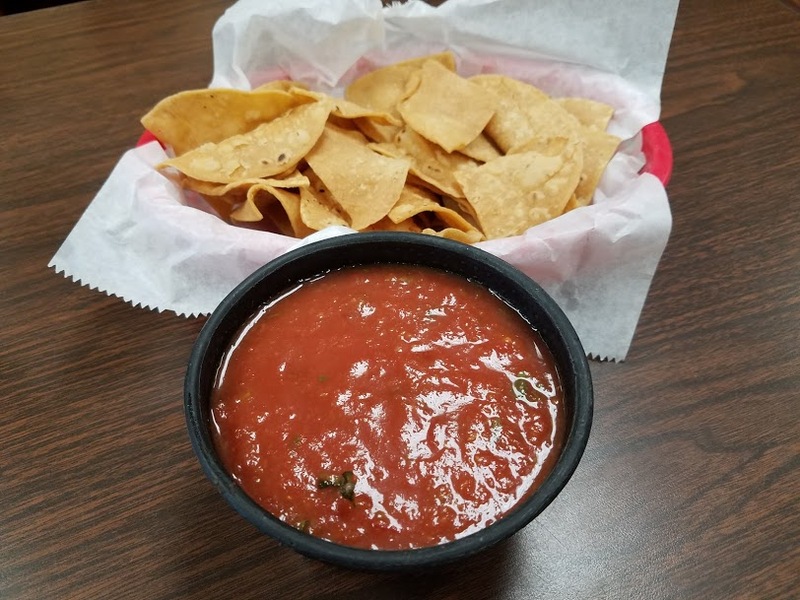 The Salsa was spicy and worked well with the chips that had a somewhat different snap to them than what is served around town. 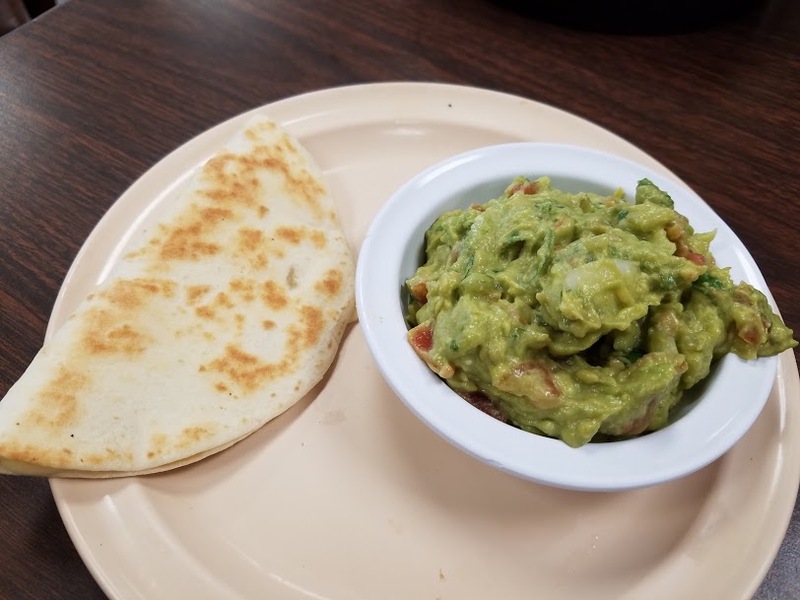 We had to wait a while for the guacamole, since they were making it fresh but it was not problem and well worth it. Chunky with nice sized bits of jalapeno and tomatoes. 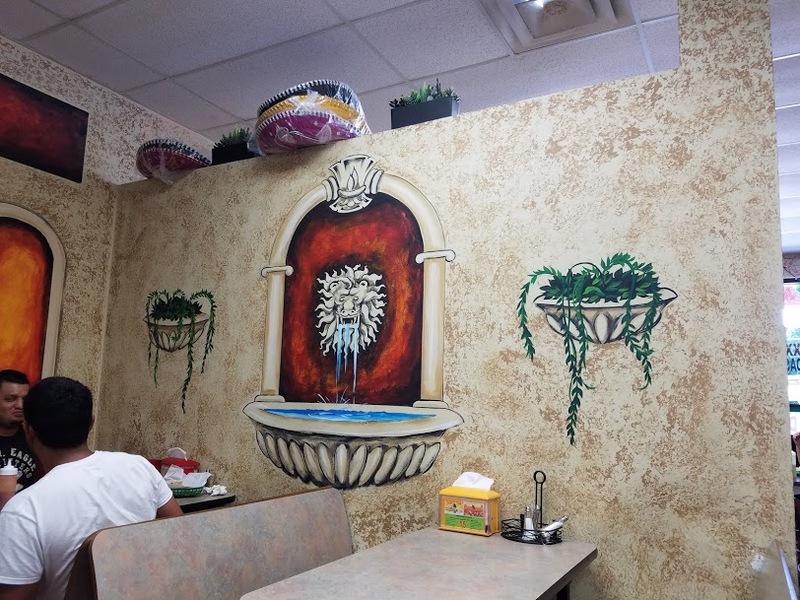 The quesadilla, we expected the normal large flour tortilla stuffed with chicken and cheese, sliced pie style. What we got was a single, folded over but stuffed with the best cheese I have ever tasted and a nice amount of chicken. Sweet with a slight toasted flavor from the grill. Our two main dishes also amazed and pleased us to not end. 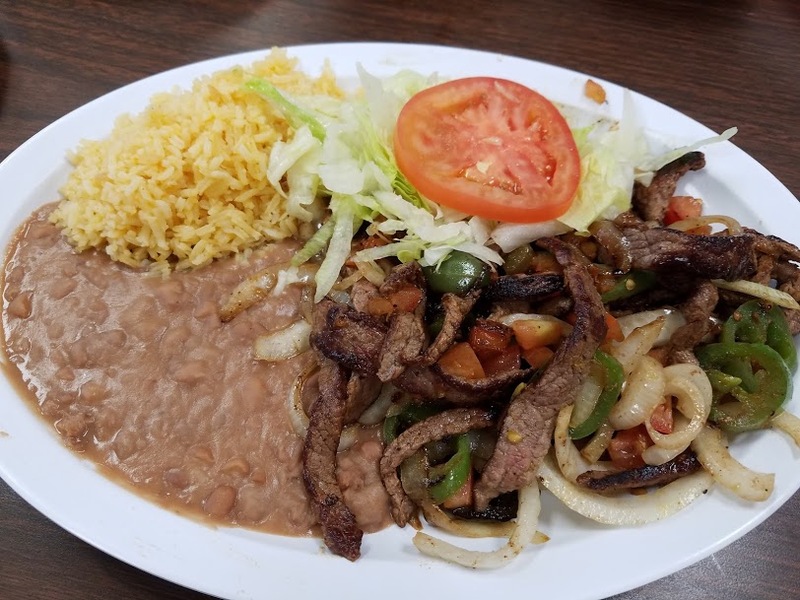 Bisec a la Mexicana, strips of steak, jalapenos, tomatoes, onions served with rice and beans. Heavenly flavors the mix of onions and peppers perfectly grilled meat well seasoned tender and plentiful. Rice and beans something normally left on my plate were happily devoured. My partner in crime scored big with the Taco Platter. 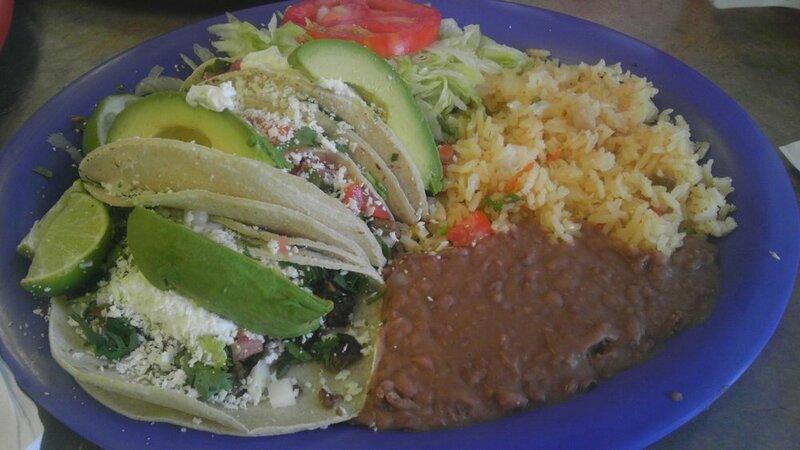 Three beef head soft tacos, cheese, large wedges of fresh avocado, lime wedges, served with the delicious beans and rice. I had to try beef head, interesting flavor, tender and mild. It certainly something I would order for myself now. The tacos held there own and need no additional condiments. 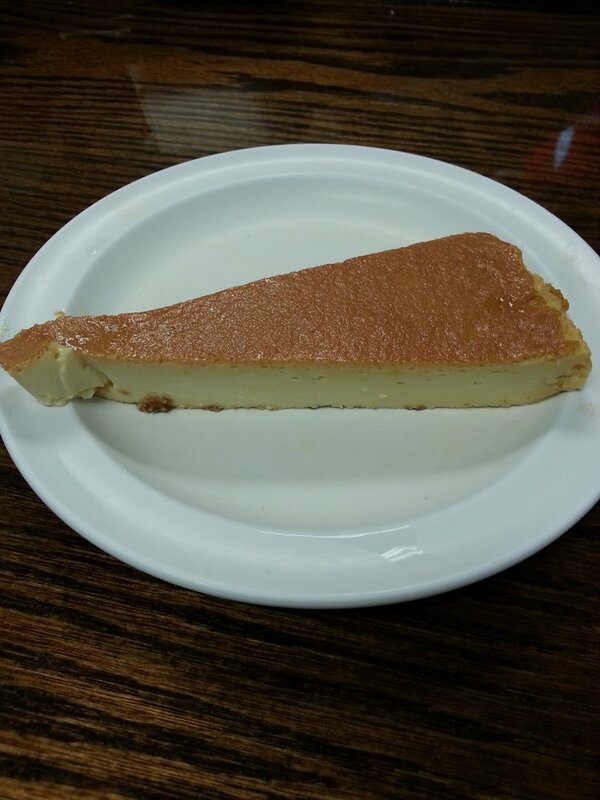 We finished up sharing a slice of Flan. I have come to really like this dish, this particular slice, cold, smooth and moist. was delightful. As I sit here writing about the days meal, thinking how I can get back there next week! 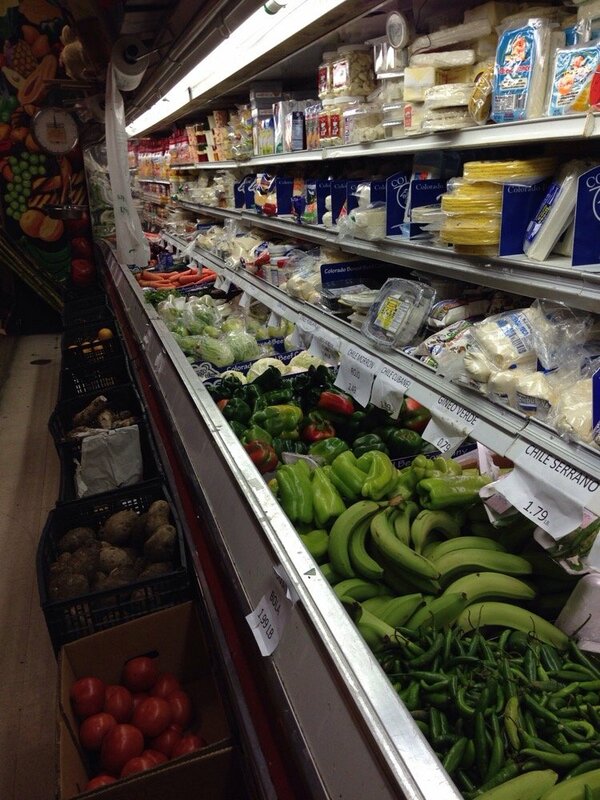 That is how good it was for me, I do want to go back and try something else, get the guac, and after I eat I want to wander up and down the aisles looking at things I have no idea how to use, cook, or even understand the labels. 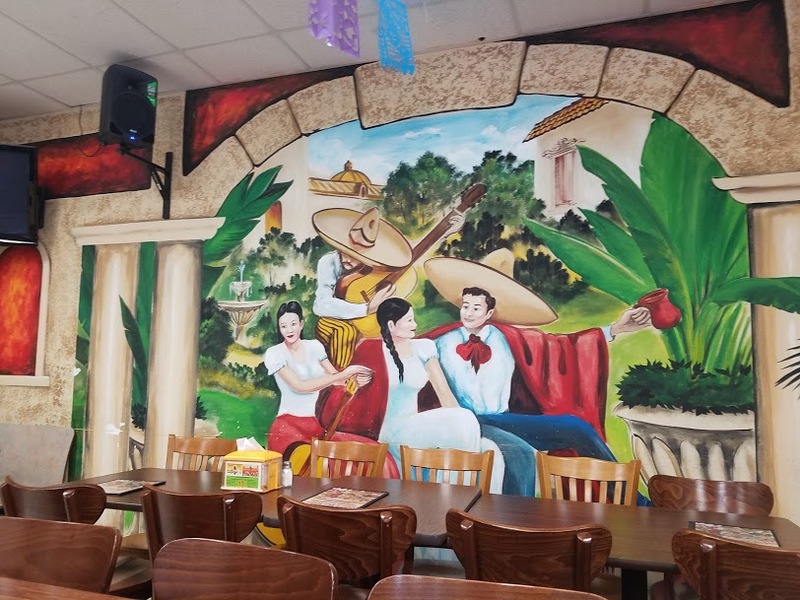 Take your most adventurous besties, get over to Dupont Station, if you enjoy Mexican food and culture this place, will become your spot.